Rumors about the deal have been circulating for weeks, and Wednesday’s announcement has made it official. The outlandishly successful headphones company does not make what are necessarily technologically advanced or acoustically superior headphones; merely those that are aesthetically pleasing and insanely trendy. They are a triumph of marketing. 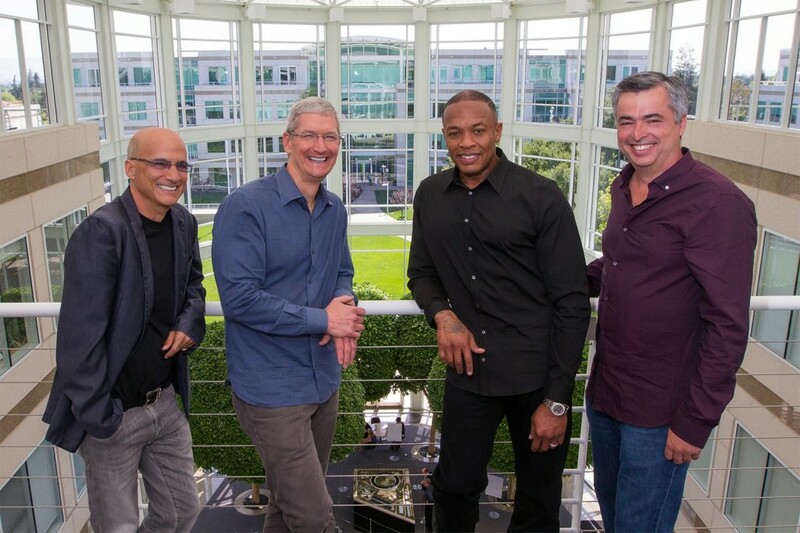 As quoted in the Wall Street Journal, Sony Music Entertainment CEO, Doug Morris, said the deal will make Apple “cool” again; bringing together Iovine’s feel for “the culture of young people” with the “many millions of young peoples’ credit cards” that Apple can bring to the table. “Apple was starting to lose their edge,” Morris added. The actual breakdown of the deal is $2.6 billion in cash, plus another $400 million in equity. This vastly surpasses Apple’s next most expensive acquisition; Steve Jobs’ NeXT, Inc., which they purchased for $404 million in 1996. By visiting the PeekYou profiles of Beats‘ “faces” — Dre and Iovine — you will be led to a vast array of media; relating to some of the past 25-years’ most successful recording acts. And a whole lot of other stuff, as well.